Kronobuild® Fast Protect also carries the independently approved BBA certificate allowing the board to be left exposed in the build process for a period of up to 42 days. OSB Superfinish is the most progressive OSB type that is currently available. 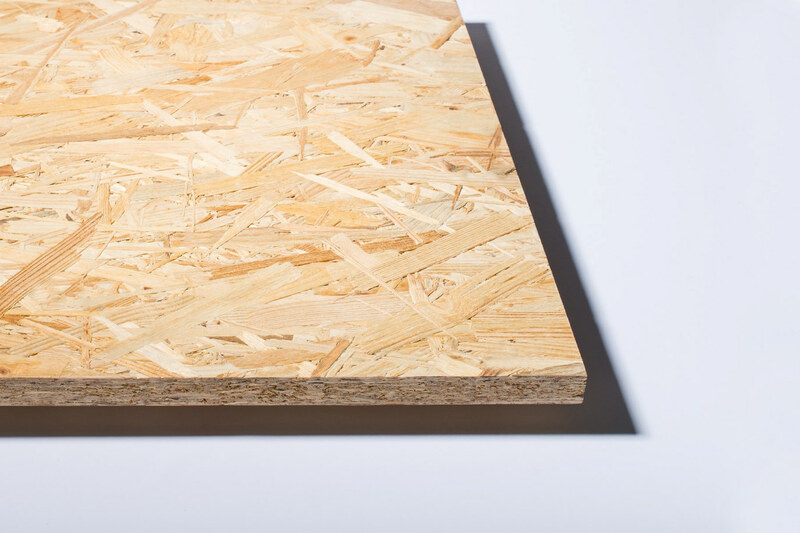 OSB Superfinish is developed and manufactured entirely in compliance with the current demand of ecological living focused on organic materials. Selecting suitable wood and binder, OSB Superfinish meets the high standards of not only environmental buildings but also the wider applications for this type of product in the various markets in which it is used.